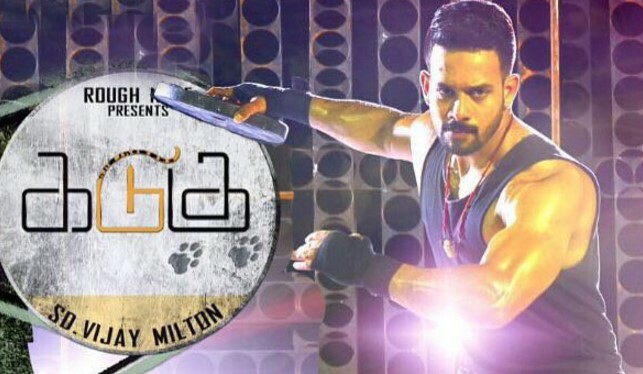 Kadugu is a return form for Vijay Milton who gave some disappoinment movies in recent times. He usually narrates a story and introduce a fresher into the film thereby giving a unique setting and popularity. This movie is all about how an underdog in a society brings out a change on the perspective of a common man. Kadugu casts are Rajakumaran as Puli pandi, Bharath as Nambhi, Radhika Prasiddha as a school teacher, Subhiksha, Bharath seeni as Anirudh, A Venkatesh, Dhaya Venkat, and Shakthi. Rating for Kadugu movie was 3 out of 5 (3/5). Stay tuned for more review updates.